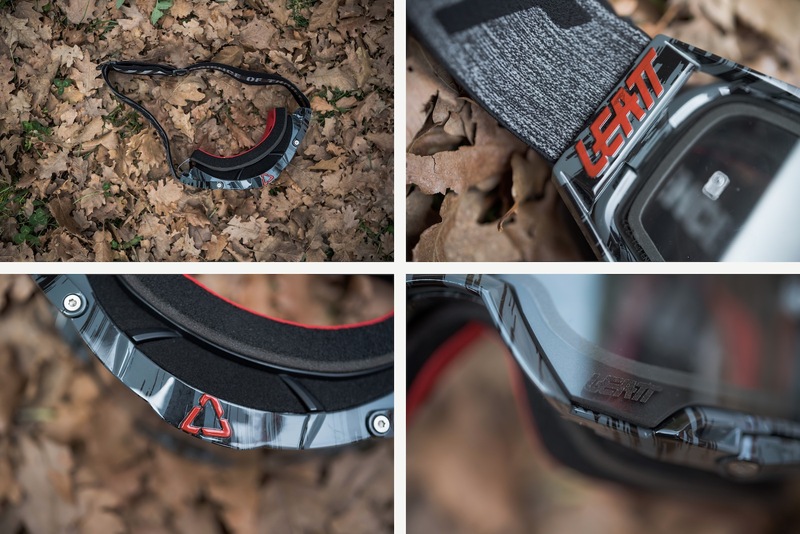 Among the many innovations that we saw in preview at the Mountain Bike Connection Winter in Massa Marittima was the new range of Velocity 6.5 goggles from Leatt, made up of 3 models and 17 versions in all, available for sale today. The South African brand presented us their new product in this video in which it illustrates each feature in detail. We received a set for testing, so expect a thorough review in the coming months. 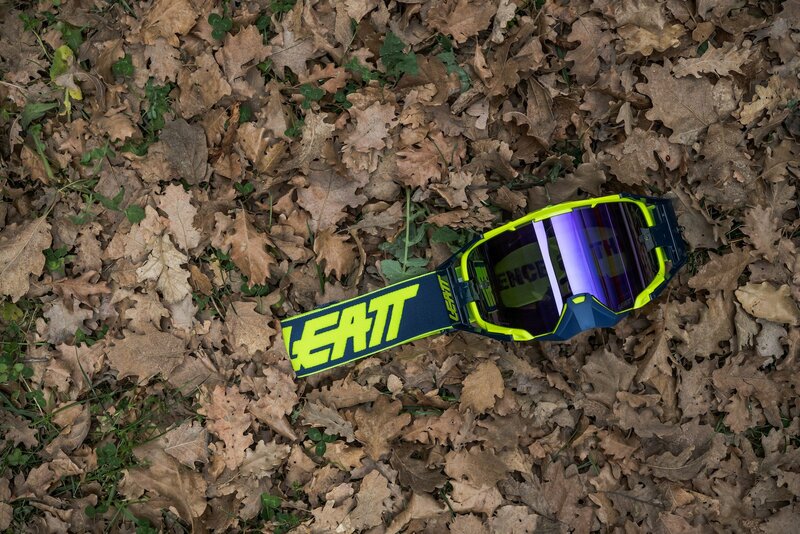 In the following video, Leatt demonstrates how the Velocity 6.5 lens is put to the test to be declared bulletproof. Clearly the chances of being hit by an actual bullet while mountain biking are quite rare, but Leatt offers this certification as these are also aimed at motocross, where the chances of being hit by stones thrown by the wheel of the other riders are actually very high. The Velocity 6.5 range can be completely dismantled. 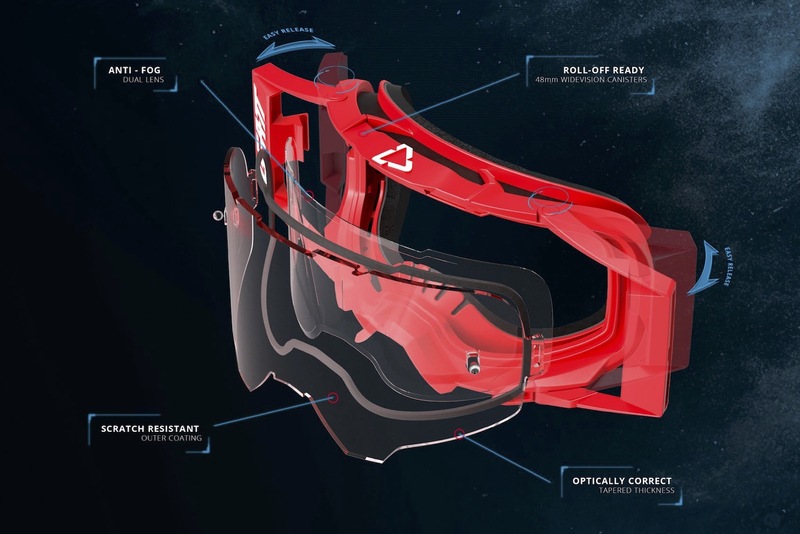 From the frame you can easily and quickly remove the lens, the optional roll-off system, the protection for the nose and, a very interesting detail – the entire three-layer foam padding that can also be washed in the washing machine. 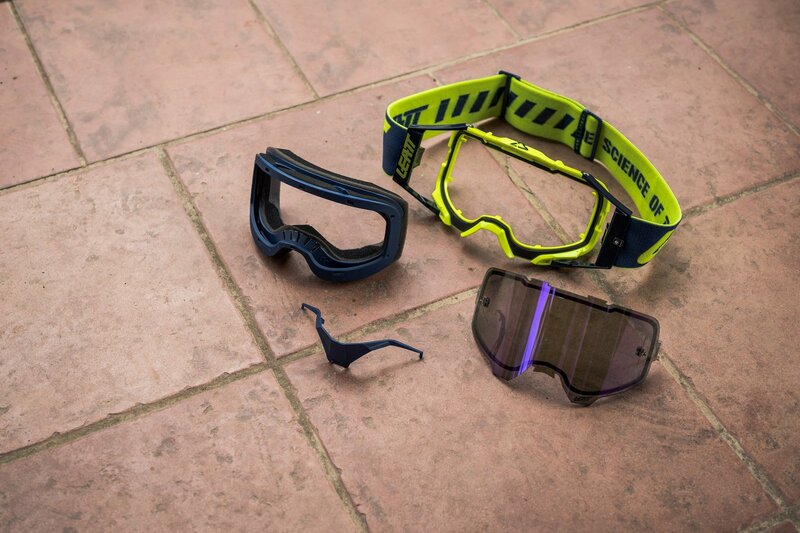 The details and finishes are unique and reveal the quality of these goggles, which are not only technologically advanced, but also made with incredible attention to detail.